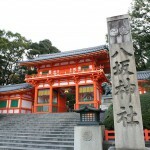 There are many attractions in Kyoto and many of them provide English explanations, so visitors from overseas can enjoy as well as Japanese people. 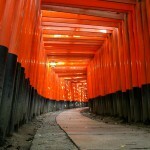 Here, we are going to introduce best 5 attractions you must visit in Kyoto. 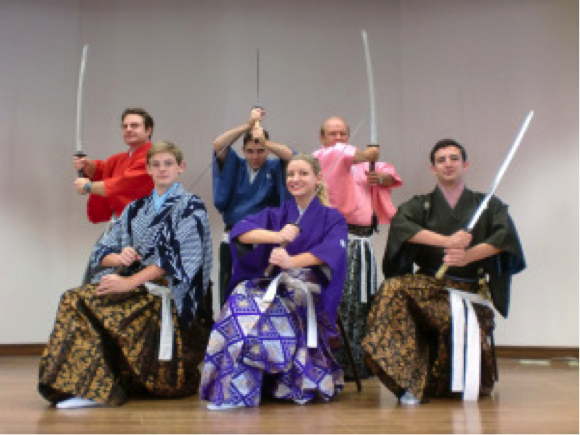 Samurai Kembu, the traditional sword dance, attracts many visitors from overseas. The show is explained in English. 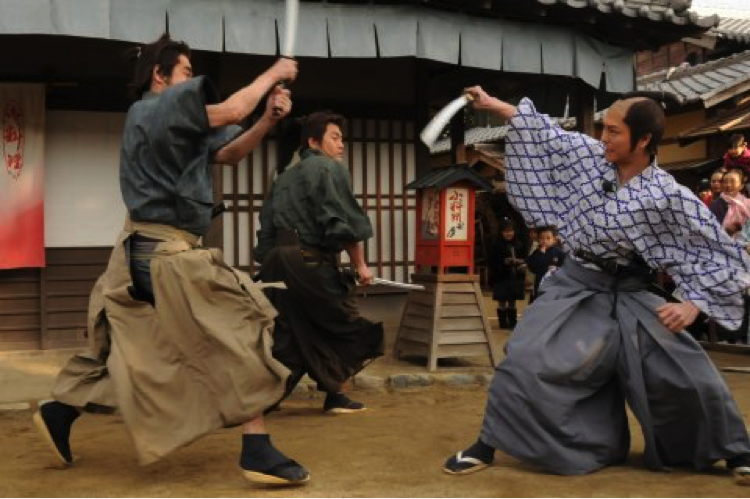 You can experience a real samurai through lessons. You can dress up in a samurai costume, handle Japanese sword and bring pictures taken when in samurai costume. The show and the lesson are needed to book. Operating Hours 10:00 a.m. ~ 9:00 p.m.
120 monkeys are wild but they are fed by the stuff. Many of them are in the feeding site on the top and you can feed them. Not only seeing monkeys but also the hiking is enjoyable. You can see great nature in each seasons during the hiking. 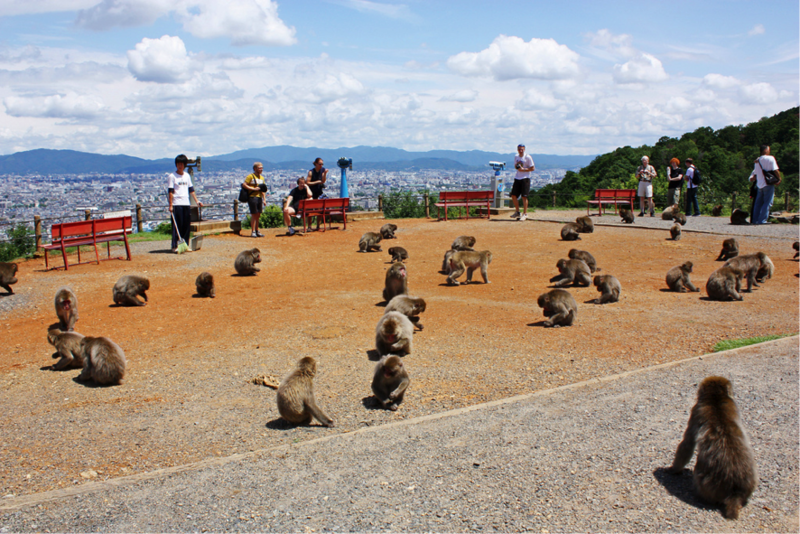 At the top, you can have a great view of the Kyoto City. Operating Hours Entrance: 9:00 a.m. – 5:00 p.m.
Mountaintop: 9:00 a.m. – 5:30 p.m.
GEAR is a non-verbal performance. GEAR has become very popular by word of mouth especially during foreign people. Without the use of words, adults and children, even visitors from overseas can enjoy the performance. The world-class performers give you mime, juggling, magic and breakdance performance. 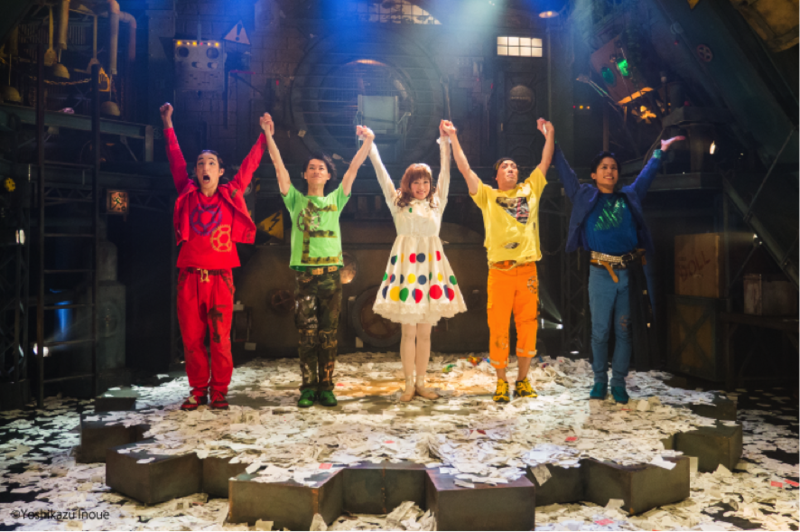 Show Time The 2nd & 4th Wednesdays, 2:00 p.m. /7:00 p.m.
Saturdays, Sundays, National Holidays, 12:00 p.m./5:00 p.m.
Toei Kyoto Studio Park is the theme park where many Japanese movies have been produced. 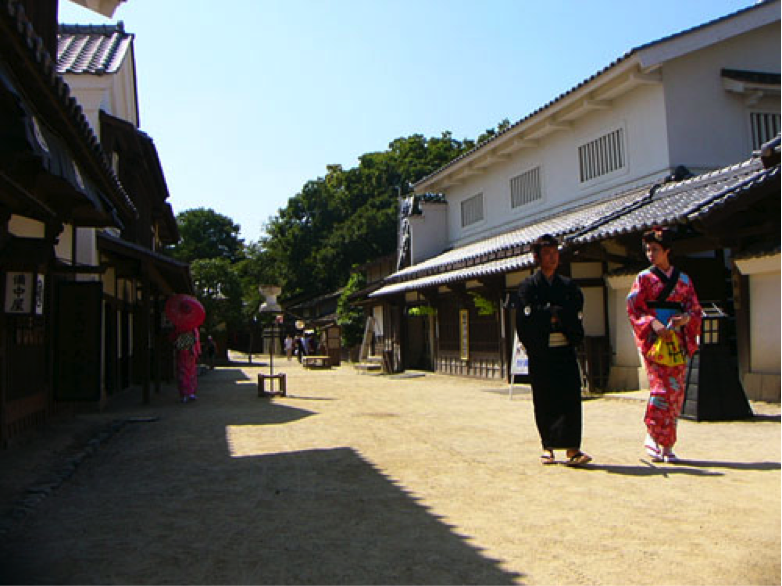 You can enjoy Japanese period dramas and culture, and also enjoy taking in a ninja show or dressing up geisha or samurai costume. And there are some attractions like maze and haunted house. 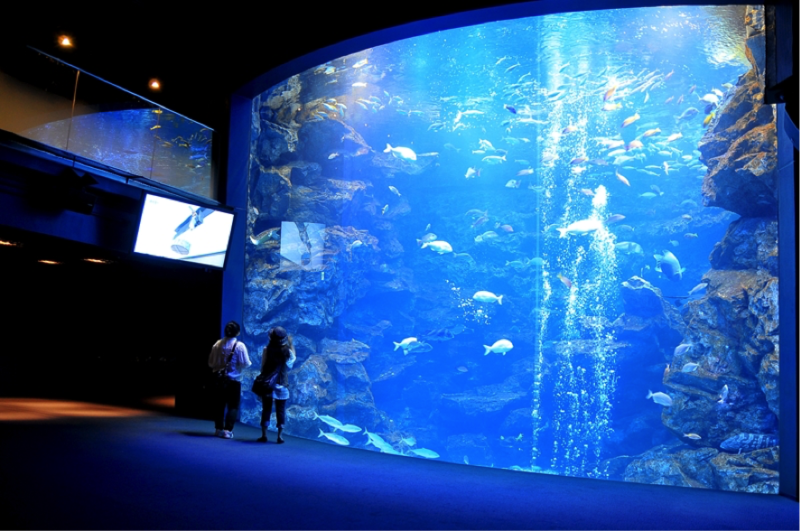 Kyoto Aquarium opened in 2012 and there are about 15,000 marine animals and 250 different species. The most famous attraction is the big tank. This tank holds 500 tons of water. You can view sea animals in close-up. 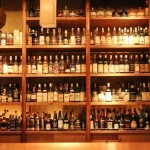 Operating Hours Typically 10:00 a.m. ~ 8:00 p.m.